We provide our services in all the parts of Dubai and server our customers on a 24×7 basis. 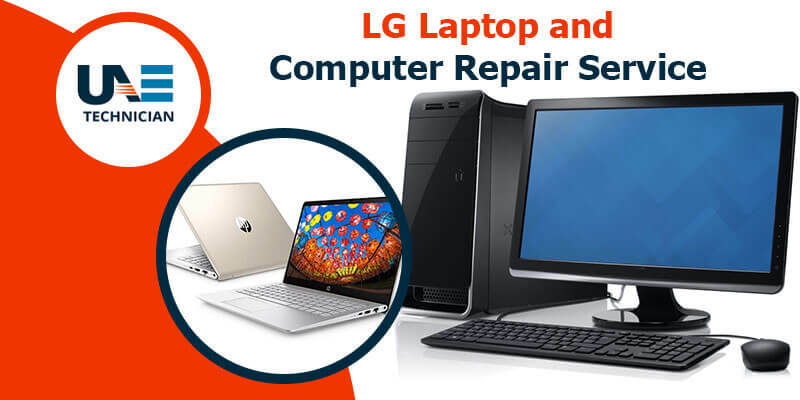 UAE Technician offers instant and affordable solutions for all the products of LG. We are the best option for eliminating the technical issues that are being encountered by you.